What to do, If you lost your Aadhaar Card? 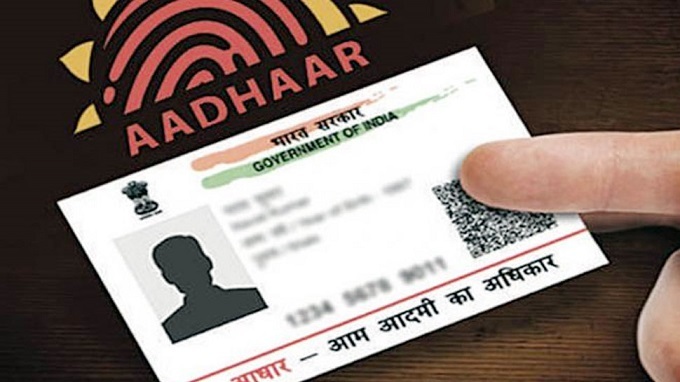 Don’t panic, here’s How to Recover/Get Another One – Guide: – Have you ever lost your Aadhaar number, and if you ever lost your Aadhaar Card then you no need to be scared or panic as you can get it back by using your mobile and the Unique Identification Authority of India (UIDAI), the newly launched media website. This is so because of the massive and increasing usage of Aadhaar, losing or misplacing the crucial card is probably dined to be regarded as a major problem anyway! Aadhaar — a 12-digit identity number is actually issued by the UIDAI has now declared to make it mandatory for several important and essential tasks of the Indian citizen. These contain the filing of income tax return (ITR) or applying for a permanent account number (PAN). #2. Now you need to log on to www.uidai.gov.in in order to download the duplicate copy of Aadhaar. The UIDAI website will be going to provides you this option under the ‘Aadhaar Online Services’ Header. #3. One can click on the option ‘Retrieve Lost UID/EID’ is the website that will be direct you to another page. The page can be asking you to fill in the different fields which include Name, Email or Mobile number. You also need to choose whether if you wish to retrieve Aadhaar Number (UID) or Enrolment Number (EID). #4. Click on ‘Send One Time Password’ that you will receive the OTP on your mobile or email ID, whichever will be filled by you. Now you need to enter the OTP to verify it. #5. Once the OTP will be received by you which you have been entered in the field meant for it on the UIDAI website and verified this rightly by the software, you will receive Aadhaar number either on your email or mobile whichever you have been mentioned at the early times. You can use the Aadhaar number/enrolment Id received by you on the email/mobile in order to download the e-copy. #6. Click on the ‘Download Aadhaar‘ option where you will be going to redirect this to the new page. Here you need to enter few details such as Aadhaar number/Enrolment ID, name, pin code of your home address. Afterward, you need to click on ‘Get One Time Password’ option. Now you need to enter the OTP received to download the e-Aadhaar copy directly on your computer or laptop. The PDF file shall be password protected. 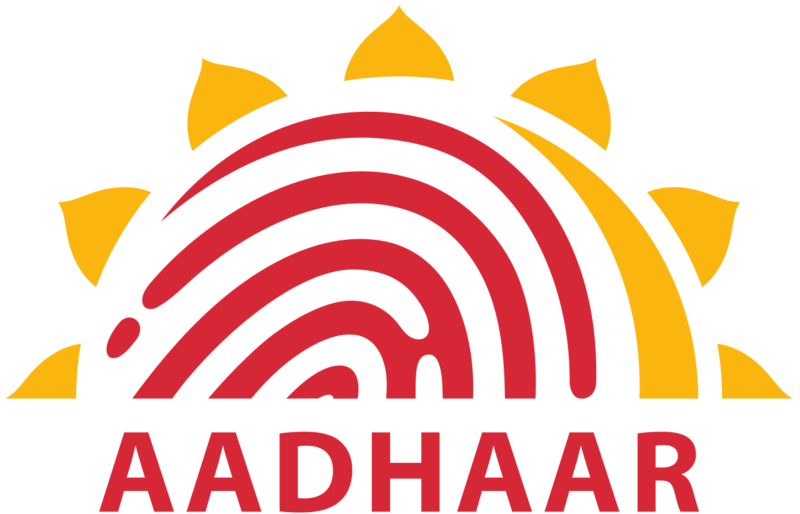 The password to open the pdf file containing your Aadhaar is the pin code of your home address anyway.